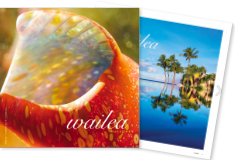 We’ve partnered with MauiNow.com to bring you video coverage of our signature event: Restaurant Week Wailea. 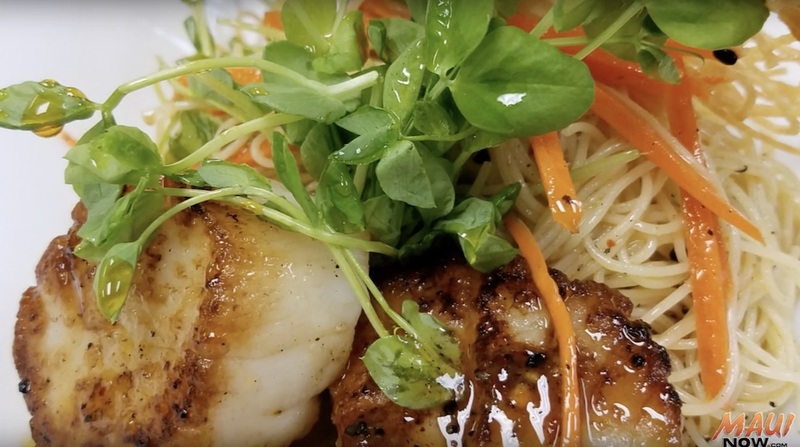 Taking place every May and November, participating restaurants in Wailea bring you special prix fixe menus and pricing, while raising funds for the Maui Food Bank. 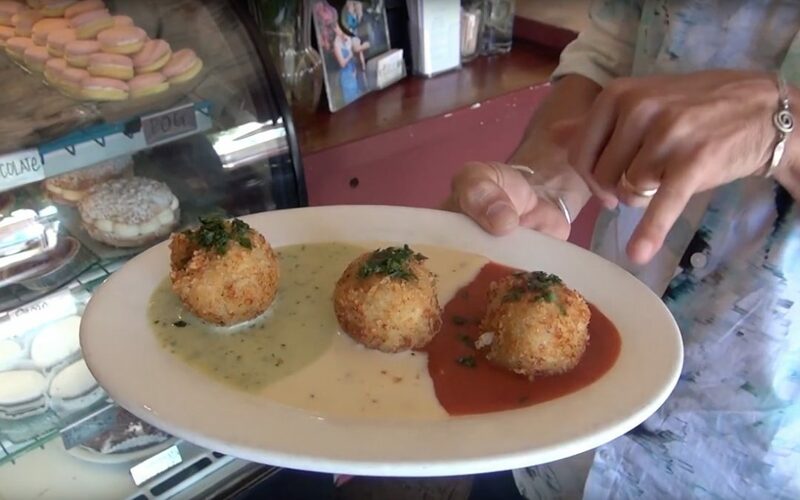 Learn more about Restaurant Week Wailea here. Waiting for Wailea? 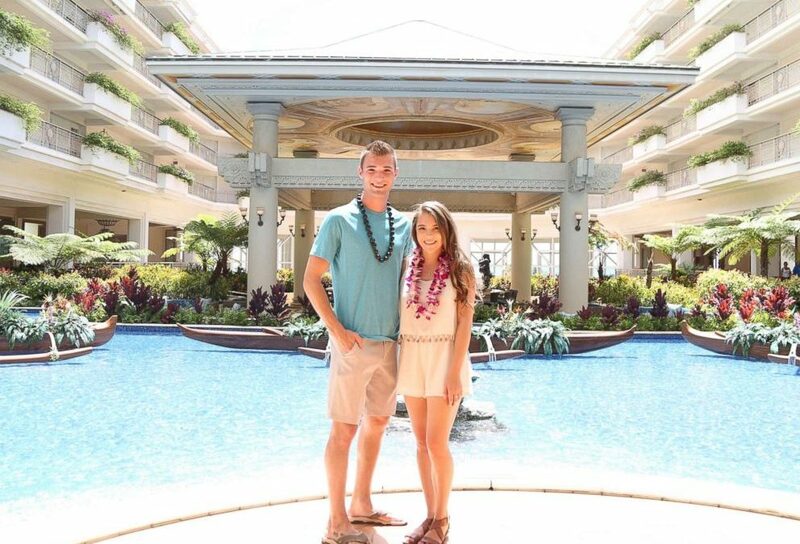 Tinder couple has first date on Maui.